The final show of the 1966 world tour. Thankfully the entire acoustic half has emerged on acetate. CBS in fact recorded both nights at the Royal Albert Hall for a possible live album. 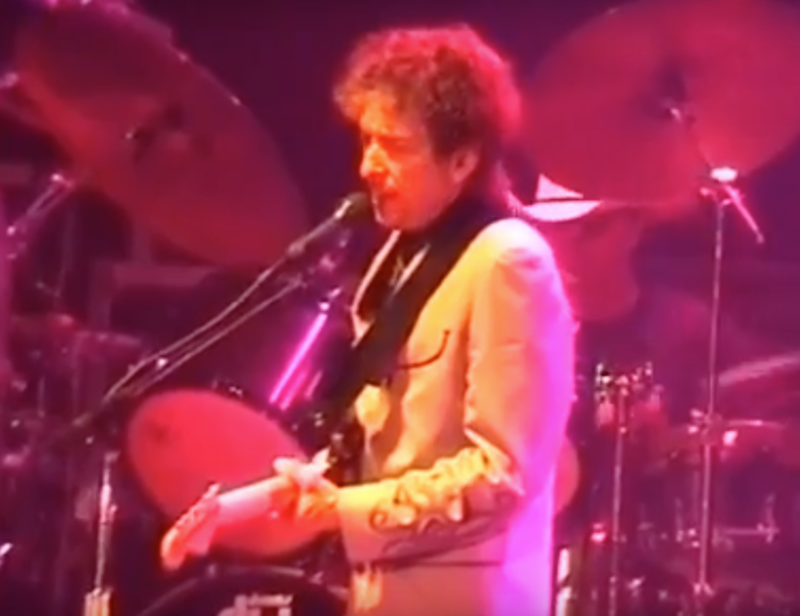 Before performing “Visions of Johanna,” Dylan launches into a verbal attack on those critics who accuse him of writing drug songs, informing them the next song, “is not a drurg [sic} song. It’s just vulgar to think so.” But the highlight of this, the final 1966 acoustic set is a six-and-a-half minute “Just Like a Woman,” Dylan veering in and out of control of his phrasing. During the electric set, tempers, both on and offrhe stage, become frayed. 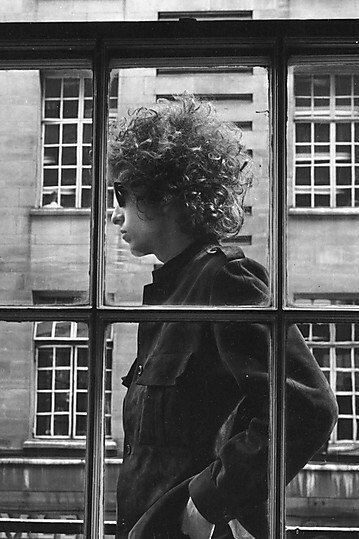 Before “I Don’t Believe You,” Dylan announces, “I get accused of dismissing my old songs. That’s not true. I luuurve my old songs.” At the time critics are divided as to the merits of the two London shows. Ray Coleman, in Disc and Music Echo, felt that Dylan, “insults his own talents … [with} a shamble of noise.” The London Times reviewer, writing up the first London show, much preferred the acoustic set, entitling his article, “The Better Half of Dylan.” After Dylan· s motorcycle accident, though, the shows will quickly achieve mythic status.